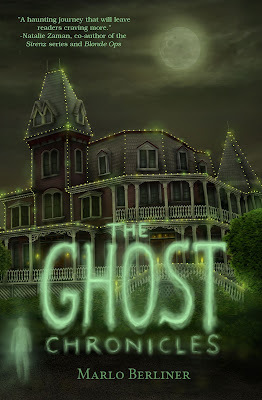 THE GHOST CHRONICLES by Marlo Berliner is a YA paranormal with romantic elements and adult crossover appeal, perfect for fans of If I Stay and the movie, Ghost. 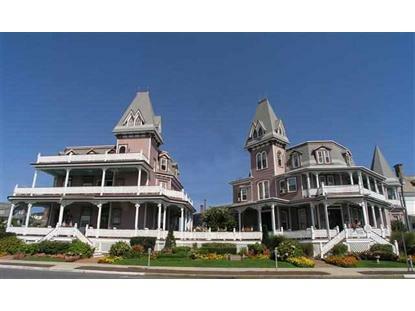 The book was inspired by the legend of a haunting at the Angel of the Sea bed and breakfast in Cape May, NJ. Formerly an accounting manager for a Fortune 500 company, Marlo is currently a full time writer, as well as, a freelance editor at Chimera Editing. Marlo writes young adult, women’s fiction, and short stories. THE GHOST CHRONICLES is her first novel and was awarded FINALIST in the National Indie Excellence Awards for Young Adult Fiction. Her second novel in a new series, SECRETS BENEATH, will be released in the fall. 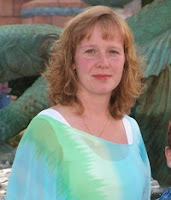 She is currently working on a sequel to THE GHOST CHRONICLES, as well as, her third and fourth novels. When she's not writing or editing, Marlo loves reading, relaxing at the beach, watching movies, and rooting for the Penn State Nittany Lions. After having spent some wonderful time in Pittsburgh and Houston, she’s now back in her home state of New Jersey where she resides with her husband and two sons.